If i receive a ‘binding failed’ prompt, how can I resolve the issue? Ensure that you have input the right password and 2FA code. 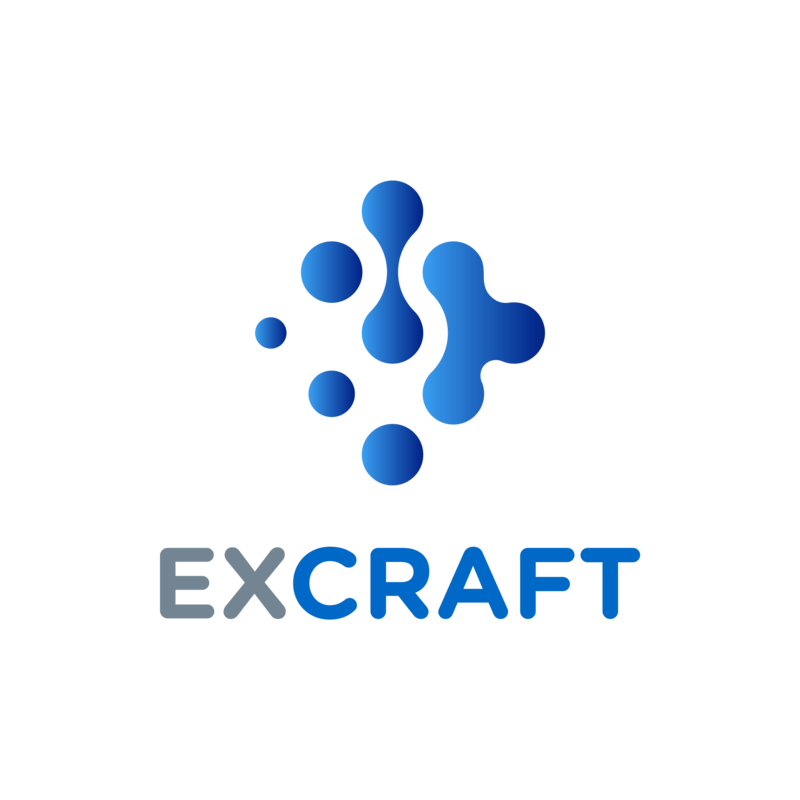 Google 2FA creates a new Google Authenticator Account; bind it with ExCraft again.